Bethenny Frankel and Halle Berry’s #TBT Photo Is a Must-See! This. Is. GOLD. Bethenny Frankel shared a truly epic #TBT Instagram photo featuring Halle Berry on Thursday, October 13. 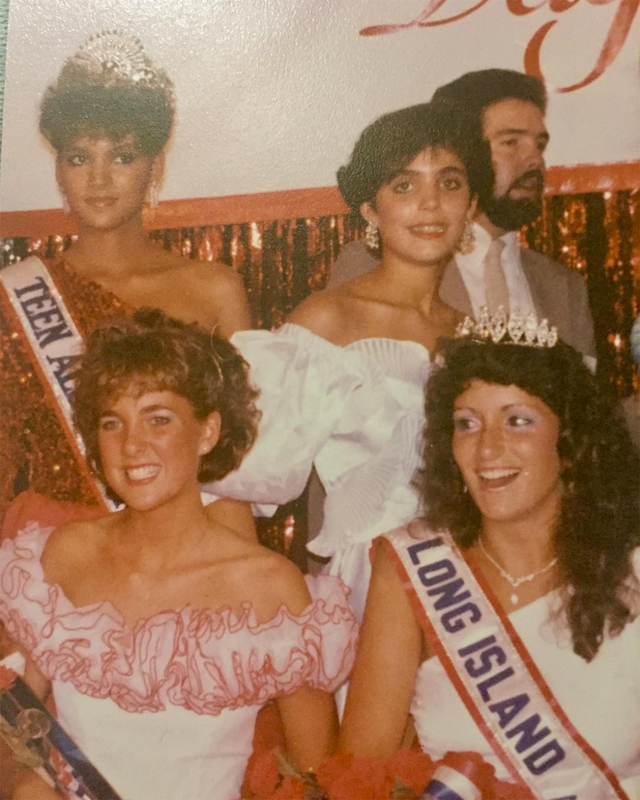 The snap is from when the two women competed in a beauty pageant — which appears to be Miss Teen Long Island, based on the caption — during the 1980s. "Hi @halleberry #missteenlongisland #tbt," the Real Houswives of New York City star, 45, captioned the vintage moment. In the photo, Berry wears a sparkly red dress and tiara, along with her Miss Teen All American sash, which she won in 1985. Frankel stands by the Oscar-winning actress in a white gown. The Skinnygirl founder is unfortunately without a sash or tiara. Berry won several titles during her beauty queen reign in the &apos;80s. The Monster’s Ball actress won Miss Ohio USA in 1986 before landing first runner-up to Miss USA. She also made history as the first African American contestant to compete for the 1986 Miss World title. The actress, 50, told W magazine last month that her pageant beginnings actually hindered her acting career. "I came from the world of beauty pageants and modeling and, right away, when people heard that, I got discounted as an actor,” she shared with the magazine. Frankel tends to dominate the #TBT game. The Bravo reality star has previously shared snaps from when she used to babysit Paris and Nicky Hilton, and from when she worked as a production assistant on the early &apos;90s hit Saved by the Bell.